Hold mouse over each line in chart to view calculations. * Annual Equipment Cost is based on Edge-Eze™ with electric lift. It would be even lower for Edge-Eze™ with manual lift. 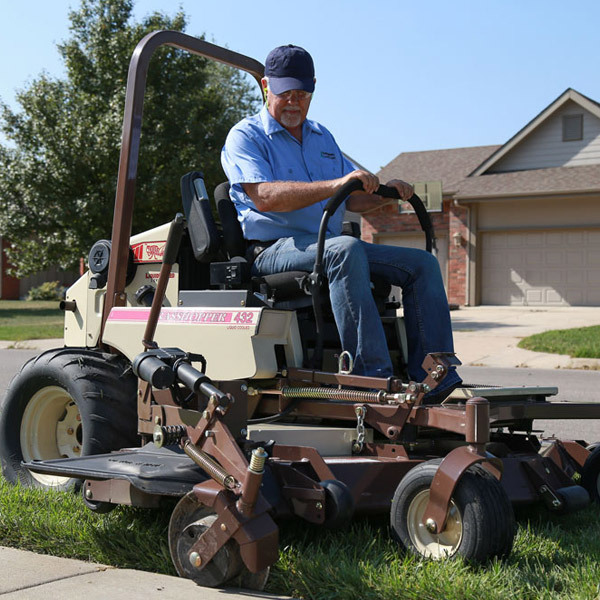 The savings in labor in six months alone is enough to cover the cost of a Model 223 without considering all the mowing the unit can do the other 4.5 days each week. How Edge-EZE™ can save you more than $10,000 each year.